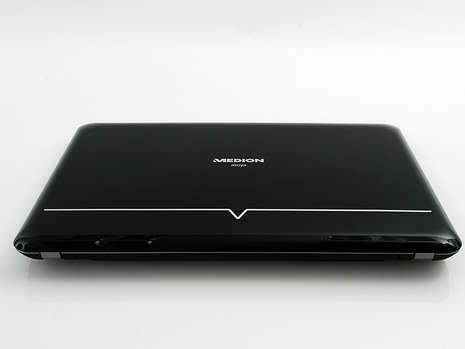 The new Medion Akoya S5611 has a dual-core processor, a dedicated graphics card, a 15.6'' display and a super-thin, stylish design. All of these features come in for less than £500, meaning you're in for a treat, especially given that this computer is based on the same framework as the MSI X-Slim X600. 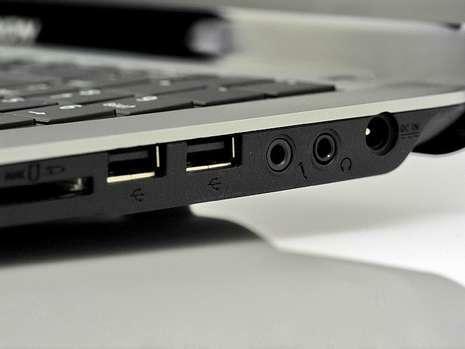 Medion had the sense to take the frame MSI already used on the X-Slim X600 series, so this laptop shares the latter's qualities, as well as some of its weaknesses. The S5611's graphics card, dual-core processor and good battery life are all good enough to make this laptop an attractive option for those on a budget. 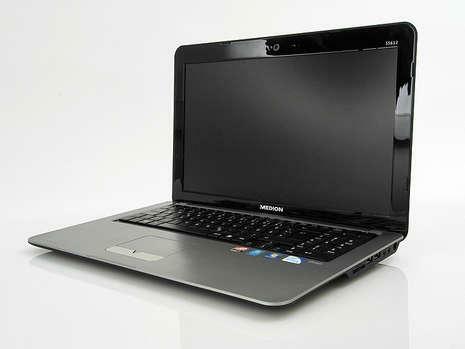 ATI Mobility Radeon HD 4530: About 27% slower clocked Mobility Radeon 4570. Power consumption 8-12 Watt according to AMD. Only some 3D games with very low demands are playable with these cards. » Further information can be found in our Comparison of Mobile Graphics Cards and the corresponding Benchmark List. 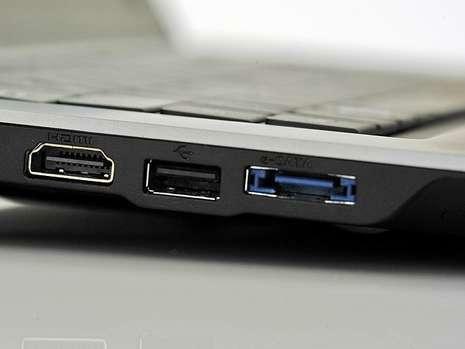 Intel Celeron Dual-Core: The Intel Celeron Dual-Core familiy consists out of dual core CPUs for cheap laptops. 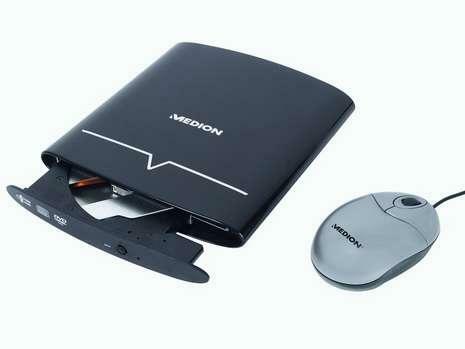 Compared to the Celeron M single core family the biggest advantage (in addition to the second core) is the Enhanced Speedstep function, which enables the notebook to downclock the CPU in Idle mode. Therefore, the current consumption can be much lower. Compared to the Core (2) Duo or Pentium Dual-Core processors, the Celeron Cual-Core features much less L2 Cache which leads to a lower performance per clock. 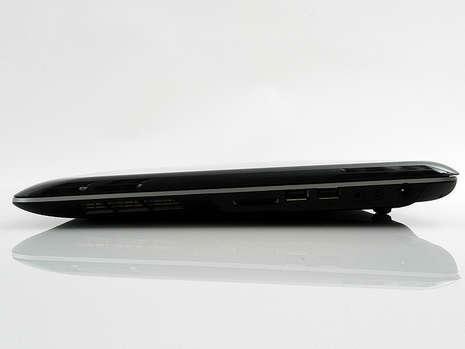 SU2300: Entry level dual core CPU for small laptops. Offers only a low level performance due to the low clock speed and because of the Celeron brand some power saving features are disabled.» Further information can be found in our Comparison of Mobile Processsors.